CASE STUDYSanderson Recruitment is the largest independently owned supplier of permanent and contract IT resource in the UK. We offer solutions to suit all businesses, from ad hoc placements through to blended managed services which resolve all recruitment issues within our customers. The principal of our business is built around a large Head Office function in Bristol, however the growth in our London client base demands that we establish a more local recruitment presence to best reflect their needs. 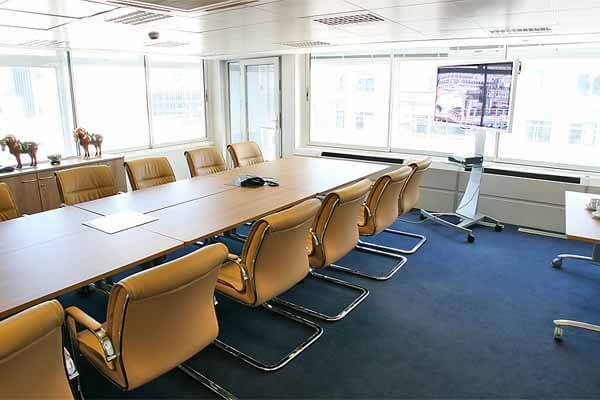 EasyOffices took a brief in terms of budget and location and provided us with multiple options within 24 hours. Having reviewed this information a series of viewings were set up taking the hassle out of the process. Whilst not all the offices viewed were right for our business we ended up with two clear options from which we selected one. We took occupation some four months ago and are now seeking extra space within the same complex.